Did you feel something just now? Like butterflies in your stomach? That’s me! 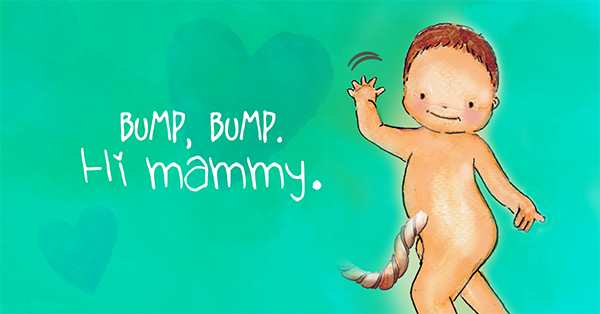 It will be a few more weeks until anyone else can feel it… so for now, it’s my special way of saying “hello” just to you, Mammy!